Experience the romance and freedom of flight. See an air show from the pilot’s perspective. Fly with Snoopy as he dogfights with the Red Baron. 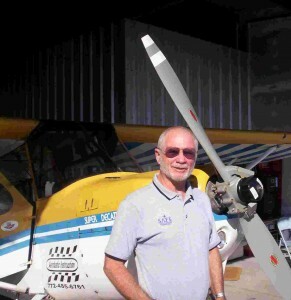 Dylan Aviation School of Aerobatics and Airmanship is a stick and rudder flight school specializing in aerobatic training, spin and upset recovery, tailwheel training and emergency maneuver training.